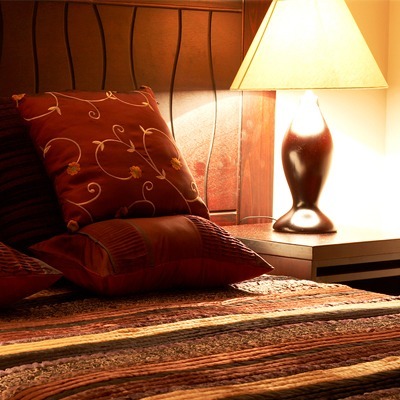 Impress your friends and potential spouses with your vast knowledge of Redding… or just use it to plan an even better Redding vacation! The Sundial Bridge is one of the largest working sundials in the world--and serves as a pedestrian bridge over the Sacramento River in the heart of Redding. The bridge is world-famous and is a California icon. Redding has been named a "Top 10 Fishing Town in North American" by Forbes Magazine. Redding has been named a "Unofficial Capital of Kayaking" by Time Magazine. 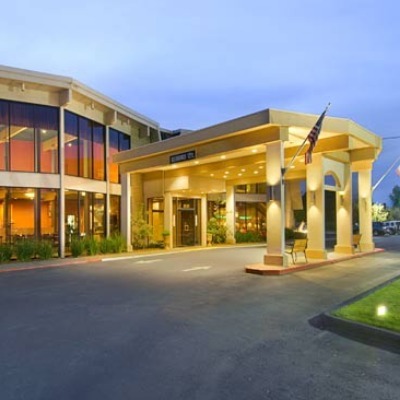 The San Francisco Chronicle hails Redding as the "Gem of the U.S. Trail System. Redding is known as the "Trail Capital of California"
With over 300 days of sunshine, Redding is the 2nd sunniest city in the U.S. The Fly Shop in Redding is the largest commercial fly distributor and the largest fly fishing business in the world. The Sacramento River is California's longest river. Beginning near Mt. Shasta and flowing into the San Francisco Bay, it runs clear and cold right through the heart of Redding. All of Redding's drinking water comes from the Sacramento River. Interstate 5, which splits the City of Redding, was built in 1966 at a rate of 2 miles per month, costing $1 million per mile. The town grew from roughly 12k to over 25k over the next ten years. Today, the population of Redding is about 90,000. Jack’s Grill, Redding’s oldest continually operated restaurant, opened in 1938. 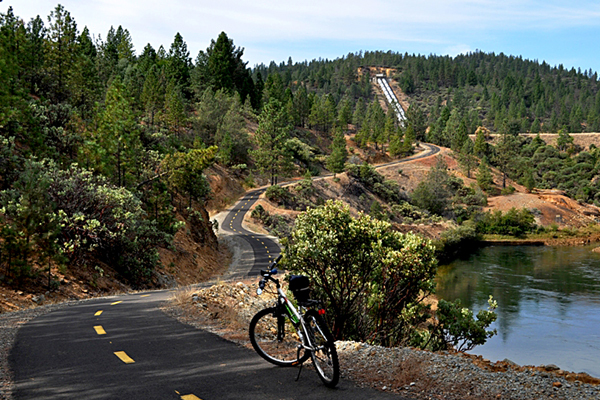 In 2002, Redding's Sacramento River Trail received the esteemed designation as a National Recreation Trail. President John F. Kennedy’s last official dedication was Whiskeytown National Recreation Area in 1963. 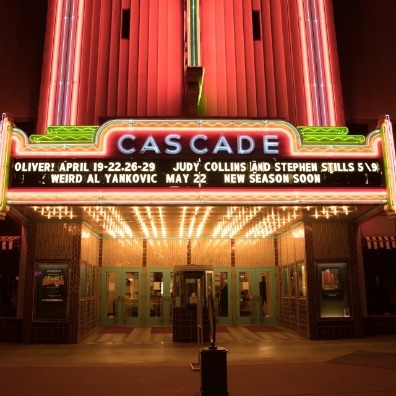 Redding is home to the Cascade Theatre, opened Friday, August 9, 1935, and named “The Finest Cinema House in Northern California.” The Cascade Theatre is still thriving and maintains its reputation of hosting high quality, family entertainment. Redding was founded in 1872 by the Central Pacific RR in 1872, and was the northernmost California railhead until 1883 when the Sacramento River was bridged. Redding incorporated in 1887 and became the county seat in 1888. Within a 30 mile radius of Redding are more than 600 square miles of State and National Parks and Forests open to public access. Shasta Dam contains enough concrete to build a 3-foot wide sidewalk around the world at the equator. At 487 feet tall, the spillway at Shasta Dam is three times the height of Niagara Falls, creating the world's highest man-made waterfall. There is enough steel in the five penstocks at Shasta Dam to construct three modern naval destroyers. With over 370 miles of shoreline at Shasta Lake, you would never have to houseboat in the same cove twice for more than a year. 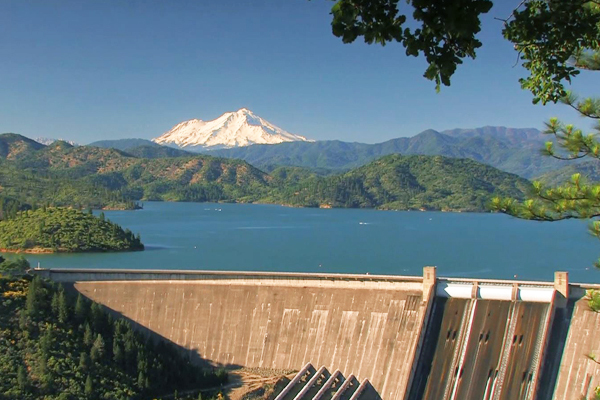 There is enough water in Shasta Lake to cover the entire state of Connecticut to a depth of 1.5 feet. Shasta Lake, when full, will contain one trillion, four hundred seventy billion, one hundred fifty million gallons of water! That's more than 10,000 gallons for every human inhabitant in the United States. Built in the late 1930s, the Pit River Bridge at Shasta Lake is one of the highest in the world at over 400 feet above the original river bed. Until 1980 when Mt. Saint Helens erupted, Mt. Lassen was the most recent volcanic eruption in the continental US, erupting in 1914 and 1915. The Pit River was named for the Pit Indians who dug pits in the ground for dwelling. Bears and other animals were discouraged from pillaging the Indians' supplies since they were unable to escape the hole if they fell in. The 1855 "Battle of Castle Crags" between the Wintu Indians and 49ers took place at the northwest end of the ancient, glacier-formed spires of Castle Crags State Park.